After debuting in 1938 – one year before the Second World War began – the North Toronto Stamp Club (NTSC) is now celebrating its 80th anniversary. Rising from the ashes of the former Rosedale Stamp Club, which folded that same year, the NTSC is now the eighth chapter of The Royal Philatelic Society of Canada (RPSC). Its founding president and award-winning exhibitor Louis Lamoureux, who later became president of The RPSC (1954-58) as well as the editor of its bimonthly journal, The Canadian Philatelist (1959-67). He was named a Fellow of The RPSC in 1963. 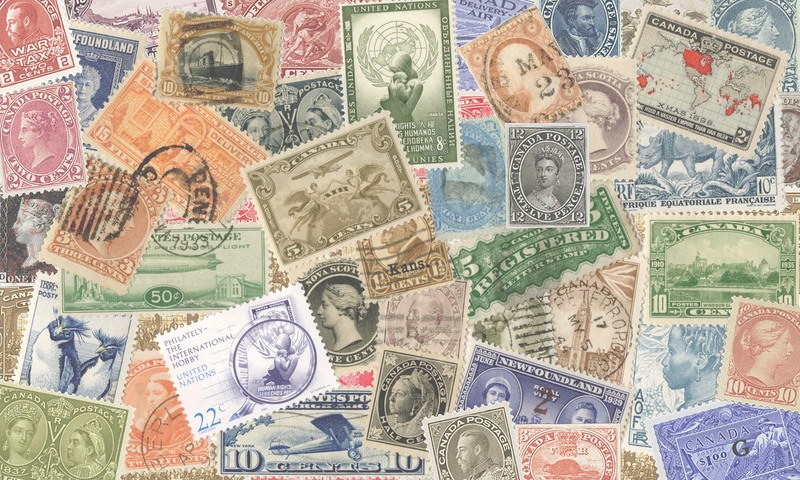 “A lot of very famous philatelists have gone through the NTSC in its various iterations since 1938. We’ve had RDPs (Roll of Distinguished Philatelists) and Orders of the Beaver that have gone through us,” said NTSC immediate past-president John Wilson, who’s also the club’s historian and library chair. As part of the special events being hosted by the club throughout 2018 as part of its octogintennial celebrations, the 75th annual NTSC Exhibition was held this April during the National Postage Stamp and Coin Show. A frequent exhibitor and nationally accredited philatelic judge, Wilson champions the idea of exhibiting as a boon to the hobby. As part of the club’s recent exhibitions, the NTSC has issued a “one-frame challenge” to all GTA clubs, which are invited to submit three single-frame exhibits for the judges’ consideration. Each club can decide how its three single frames will be represented. The award, which is held by the winning club for the following year, is a sculpture of a stamp collector in metal. It was donated to the Greater Toronto Area Philatelic Alliance (GTAPA) by noted philatelist Garfield Portch, who belongs to The RPSC’s National Office; multimedia program committee; and public relations committee. The club’s exhibition also accepts submissions for eight-page “studies” – not a full frame but an “idea in progress,” Wilson said – and single-page exhibits from new exhibitors for non-competitive judging. For more information about the NTSC, visit sites.google.com/site/northtorontostampclub.